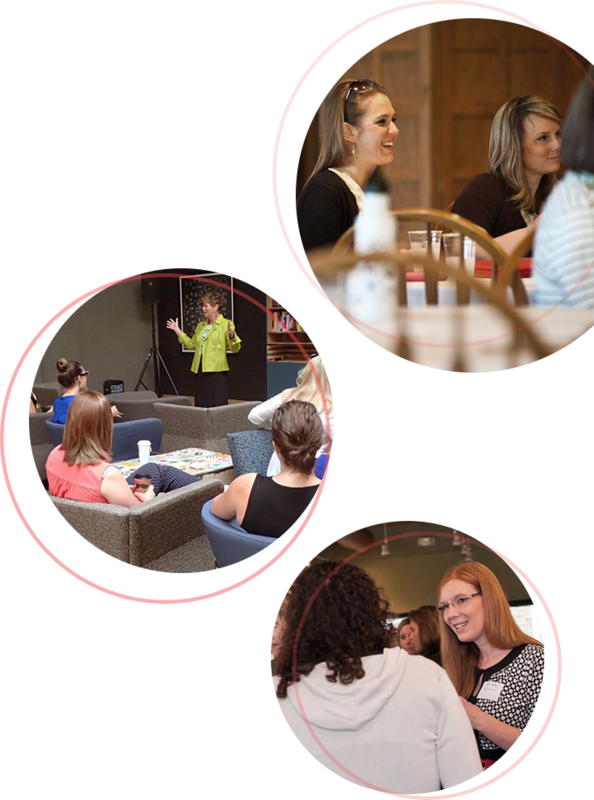 Providing a way for Indy women to connect, inspire, and share their stories. A passionate and results-oriented leader with a reputation for communication excellence, Gretchen Schott has worked with innovative and high tech companies such as Salesforce and ExactTarget where she led multiple training and enablement efforts, and pioneered many strategic initiatives such as the development of the Global Sales and Services Kickoff events, development of the New Employee Sales Training (NEST) program, leading Hax-a-thon efforts, and assisting in numerous mergers and acquisitions. 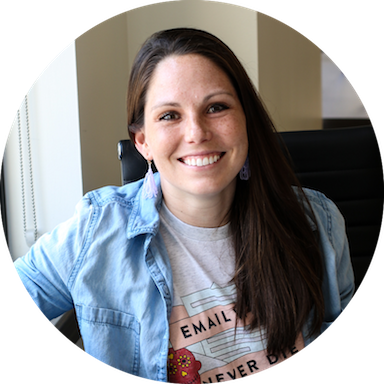 Prior to Salesforce, Gretchen was Director of Professional Development for Sallie Mae, and a Vice President of Training and Development for JP Morgan Chase. 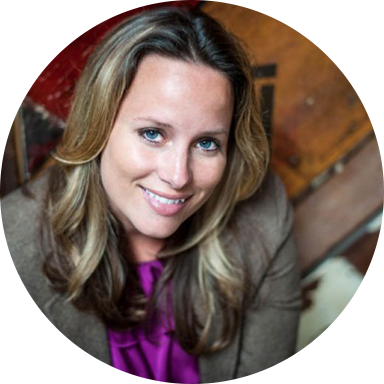 Gretchen holds a Master’s Degree in Communication from the University of Northern Colorado. She is experienced in human resources, sales and marketing and is a certified Pragmatic Marketing professional, a DDI Master Facilitator and Wiley certified. She currently resides in Fishers, Indiana. 9:00 See You Next Time! The mission is simple: inspire women by sharing personal stories, connecting, and providing real business experiences. Every one of us has a story to tell. Through our life and businesses experiences, we can uplift and motivate each other. Each month, we gather to hear inspiring women in business around Indianapolis share her story with us. We leave the event with a real connection, encouragement, advice, strategy, and most importantly, inspiration. Today, Linking Indy Women has over 900 women who have joined the journey. I look forward to meeting you and hearing your inspiring story.